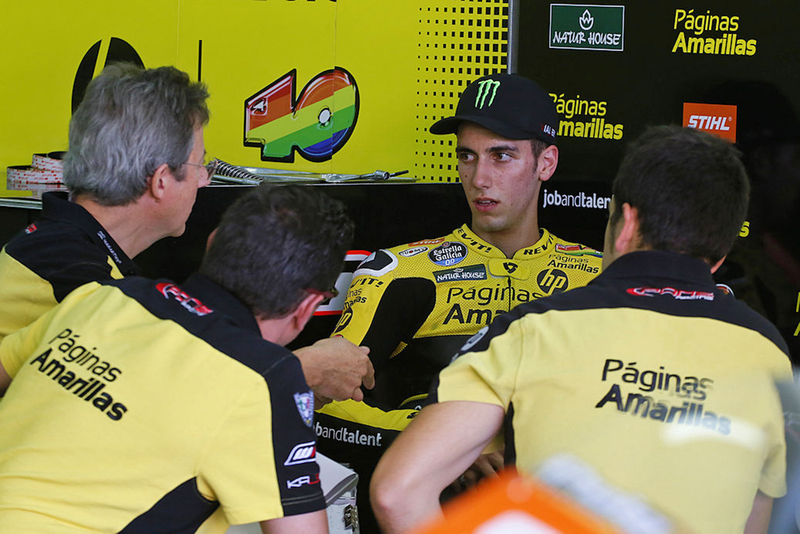 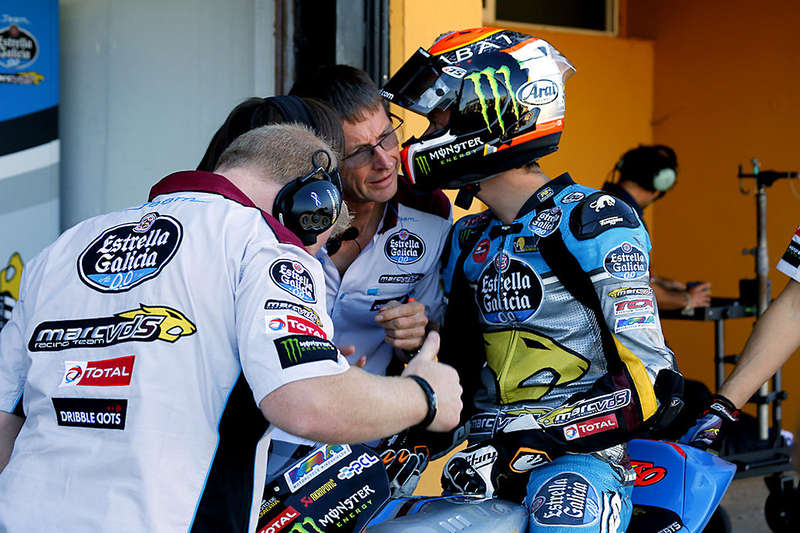 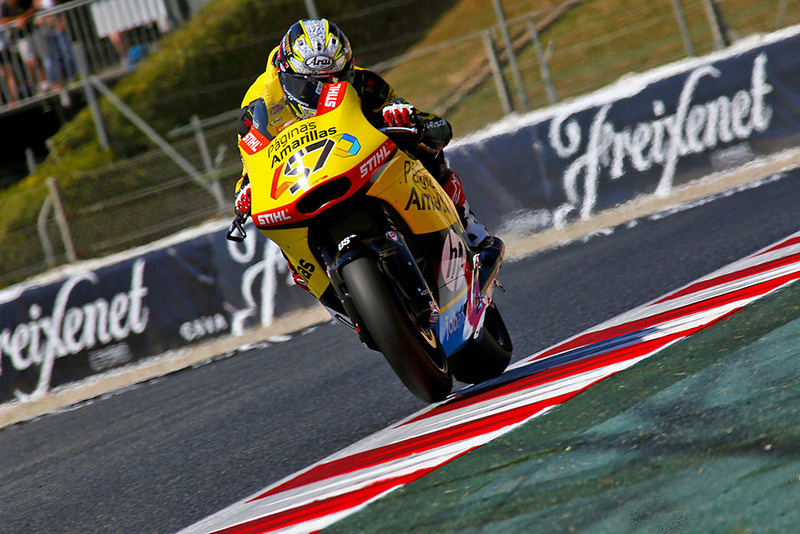 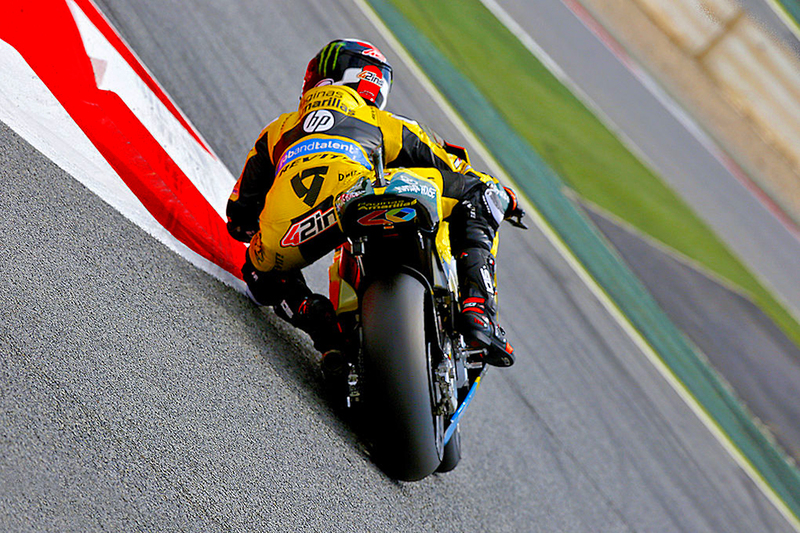 Alex Rins Moto2 World Championship. 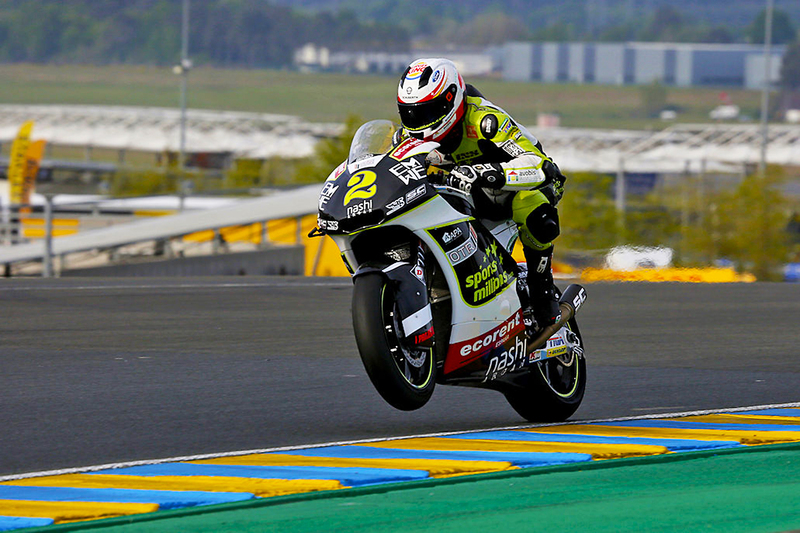 Domenique Aegerter Moto2 World Championship. 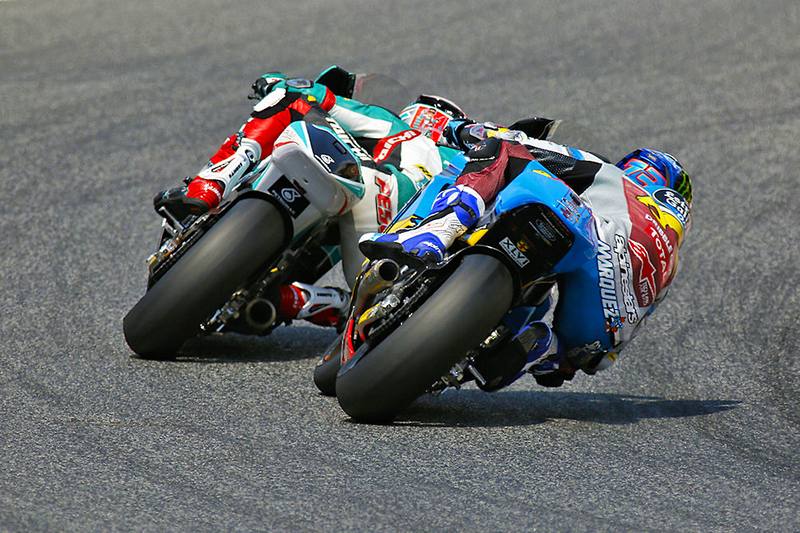 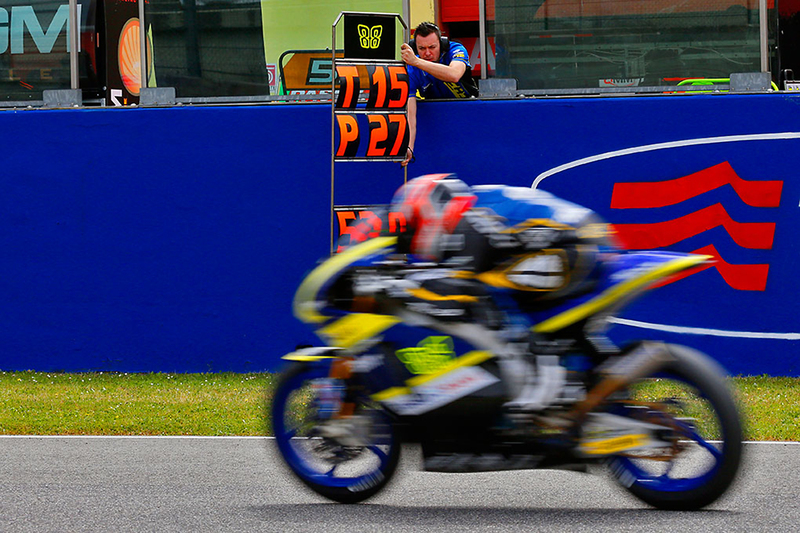 Mattia Pasini Moto2 World Championship. 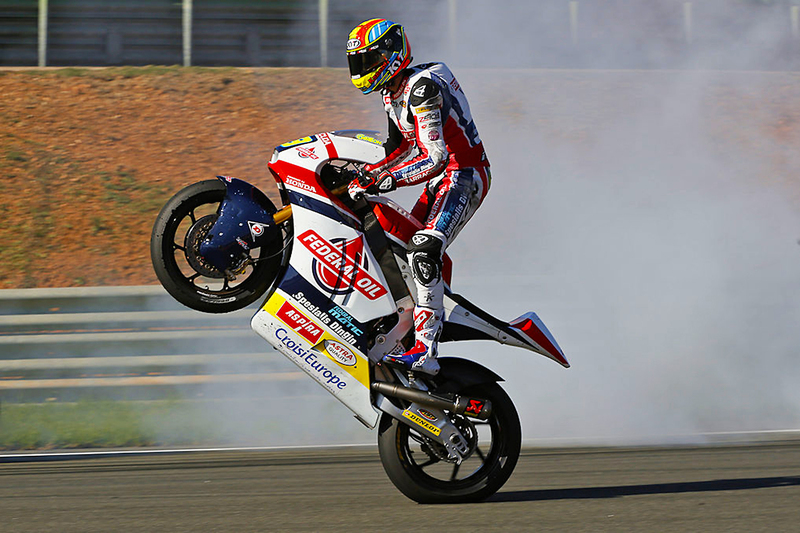 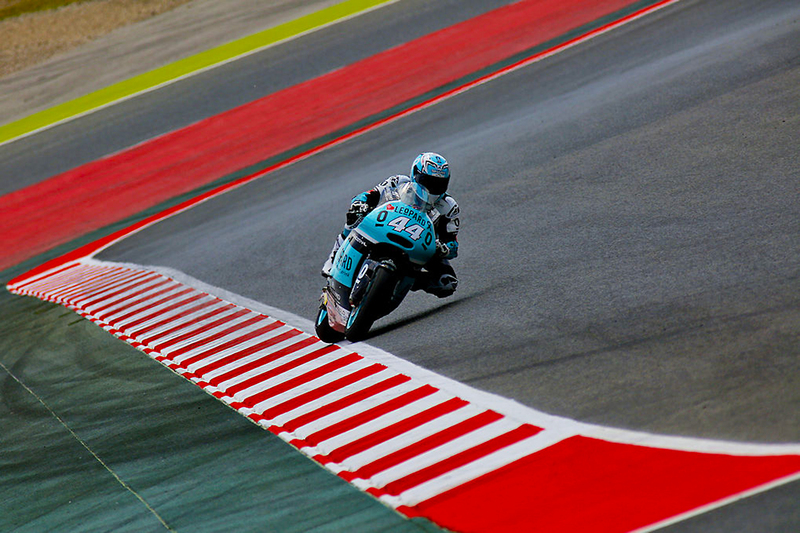 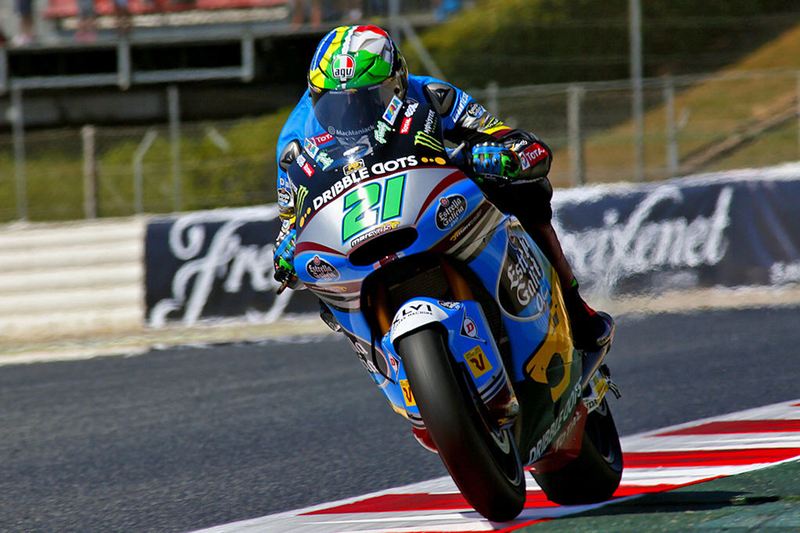 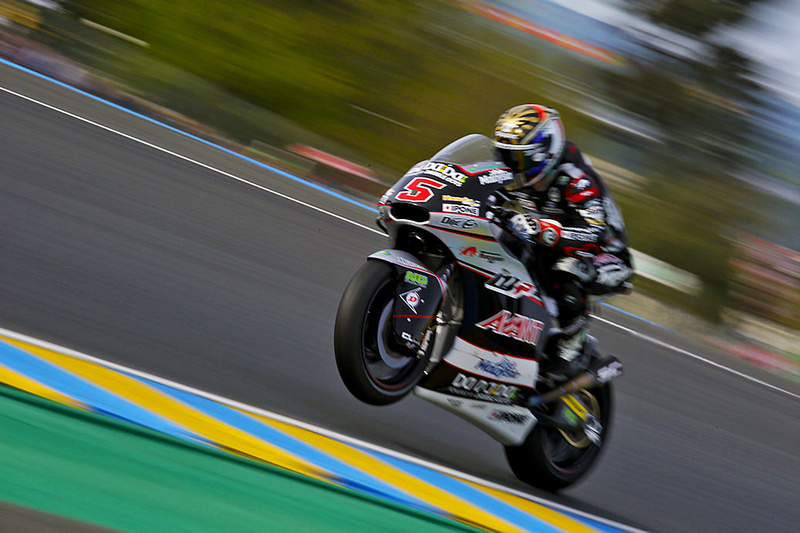 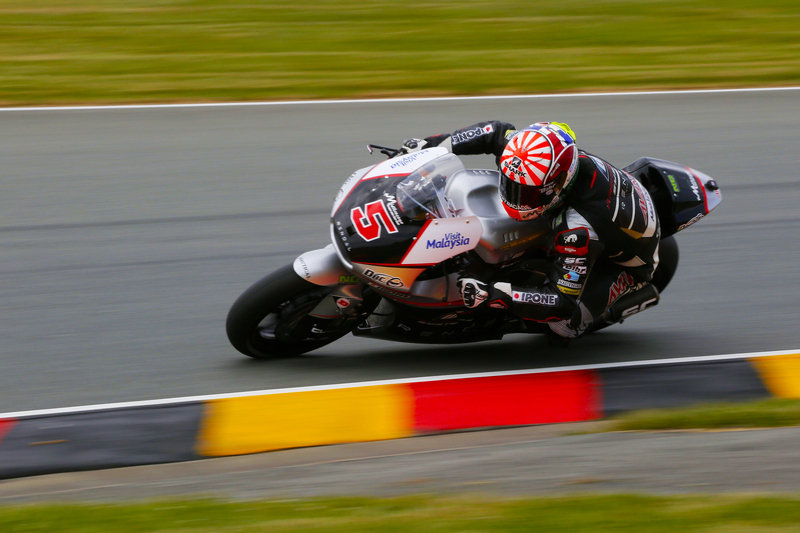 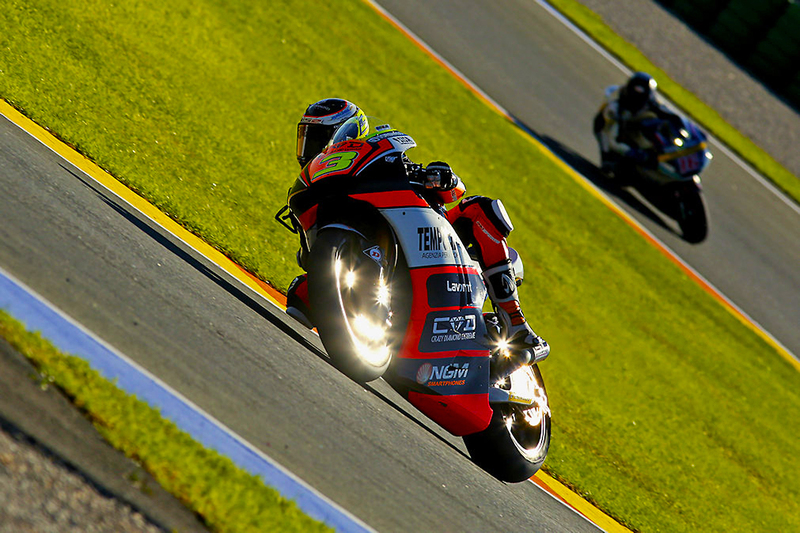 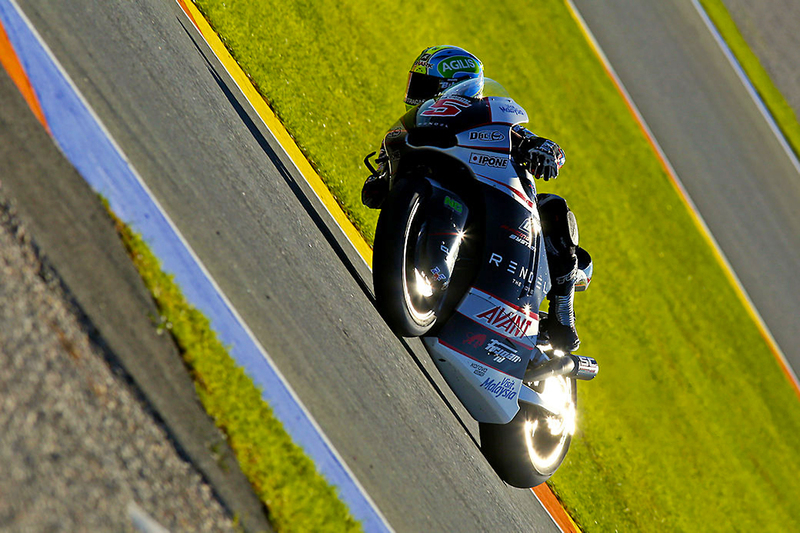 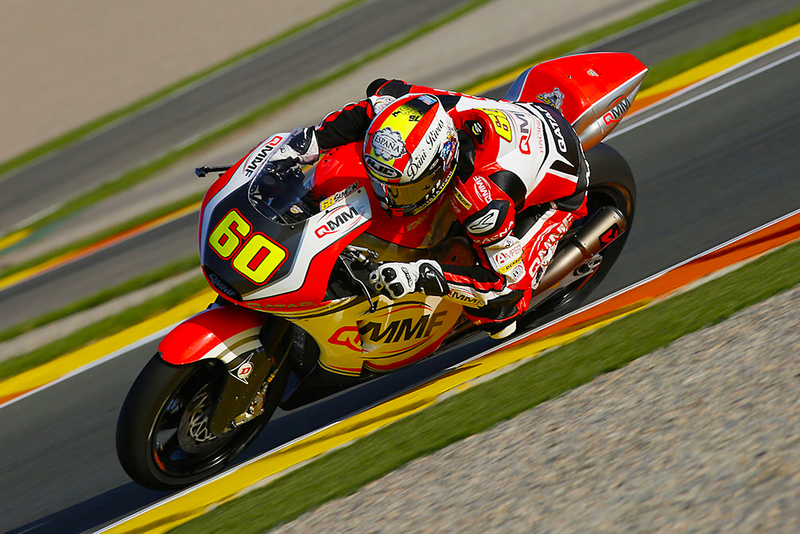 Miguel Oliviera Moto2 World Championship. 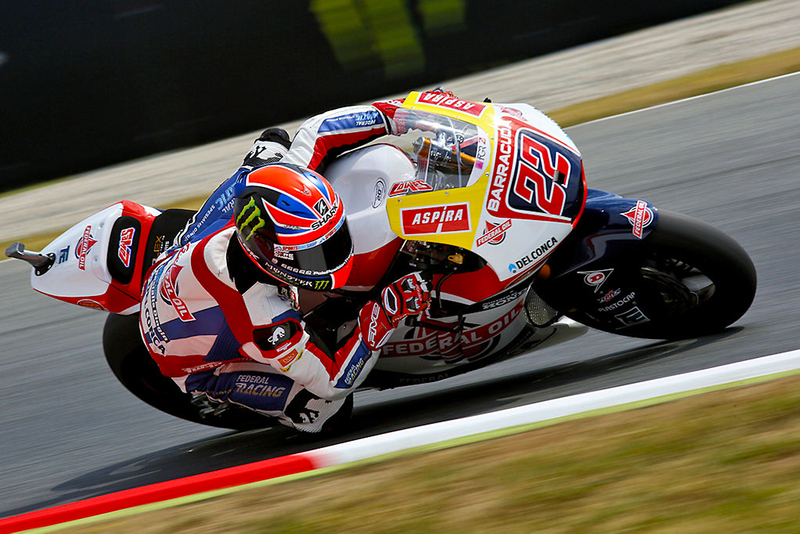 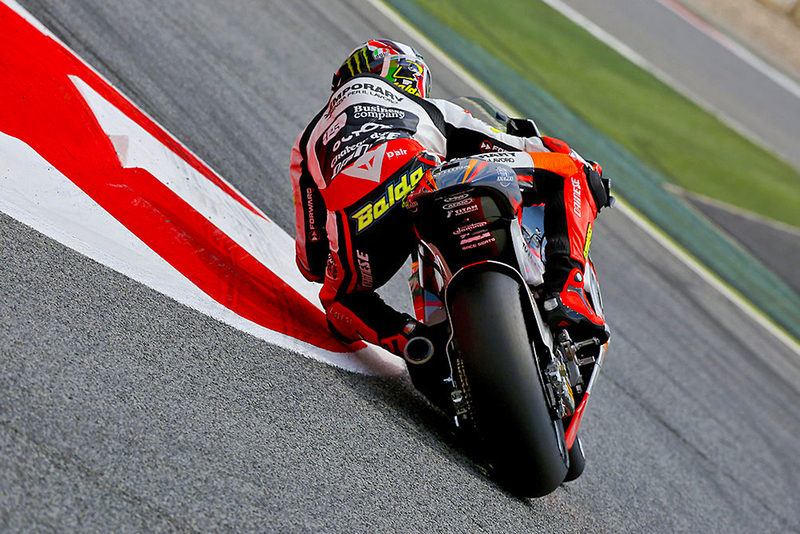 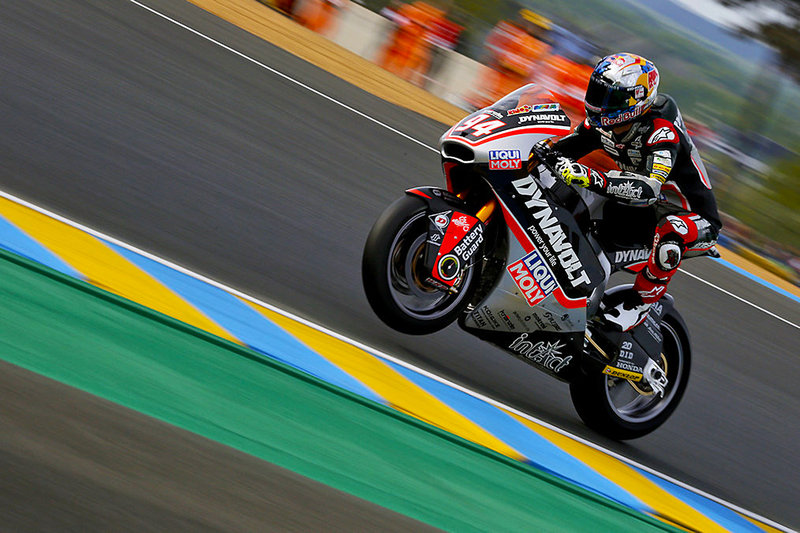 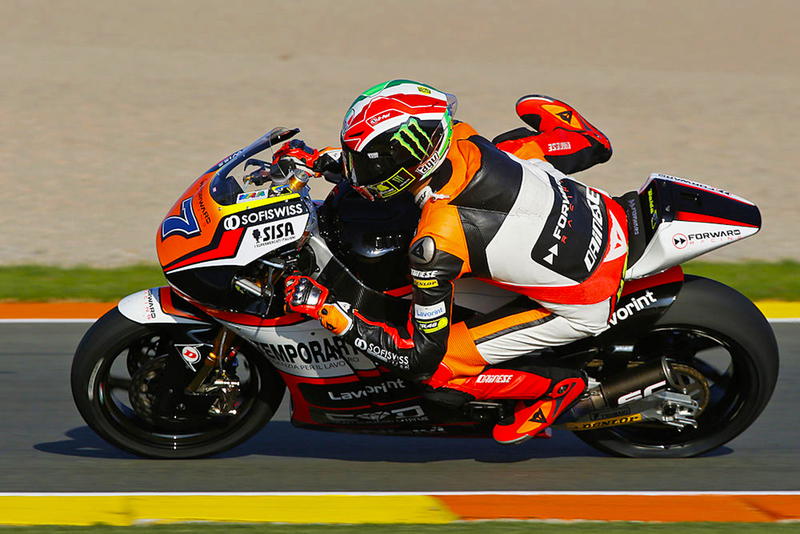 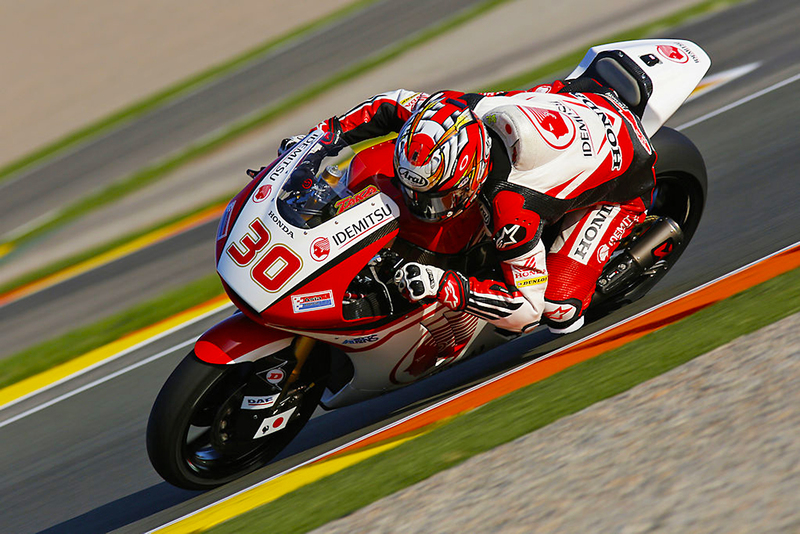 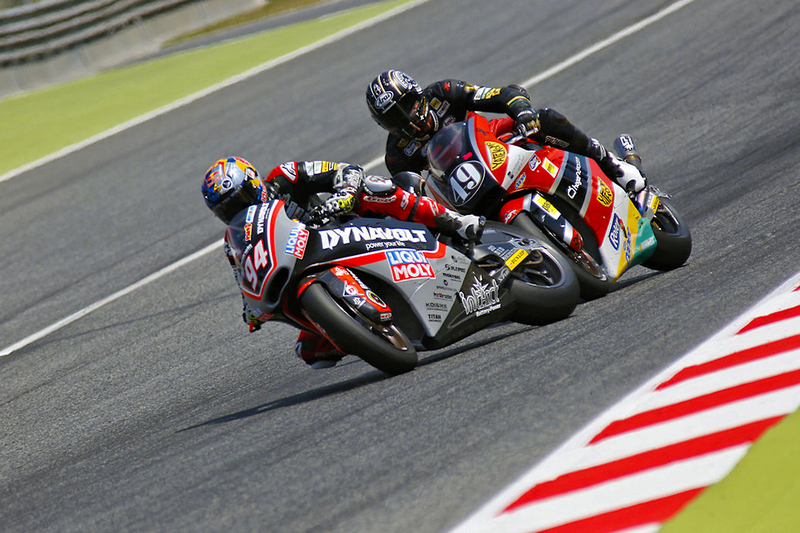 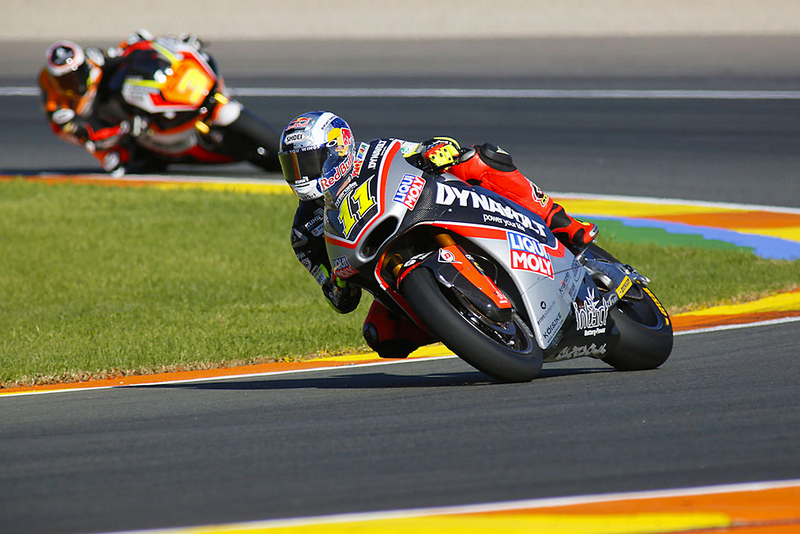 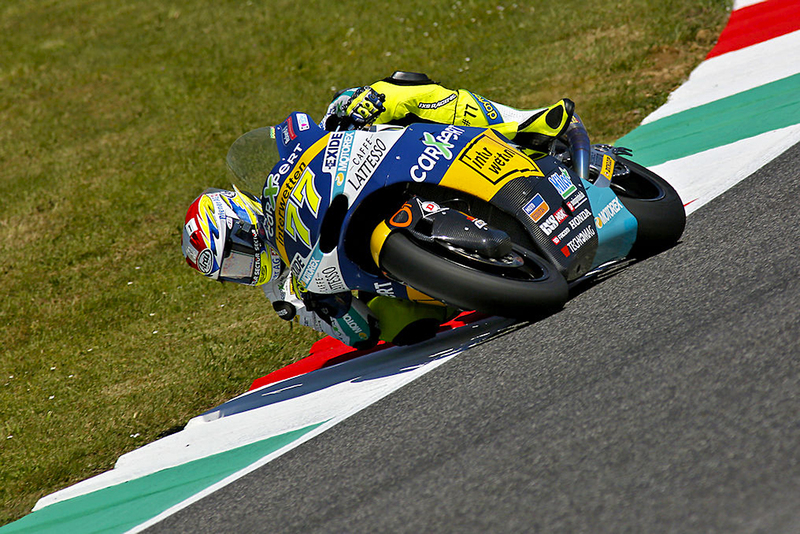 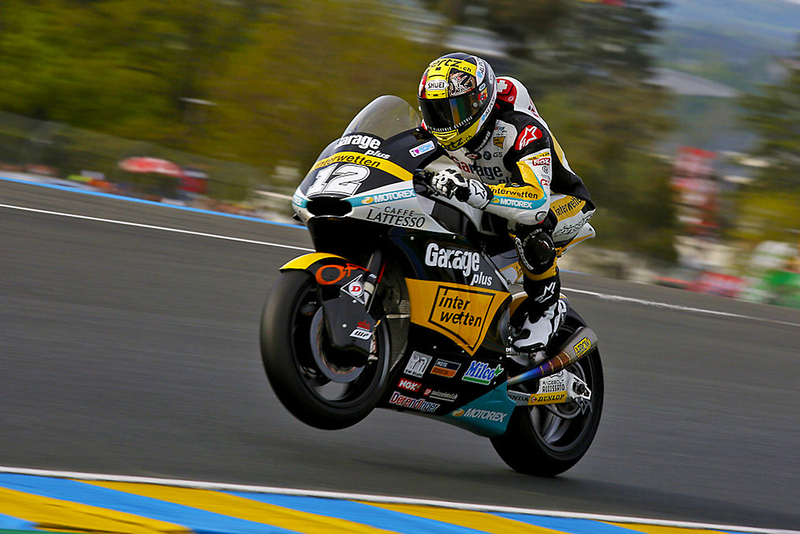 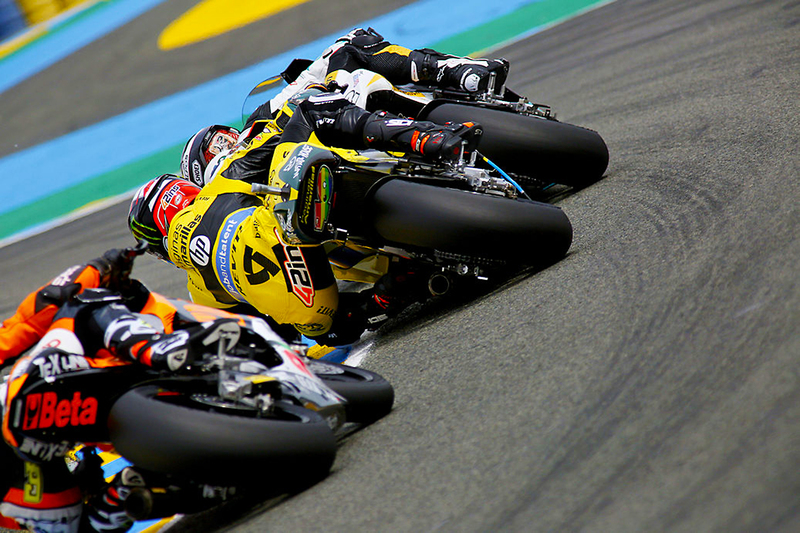 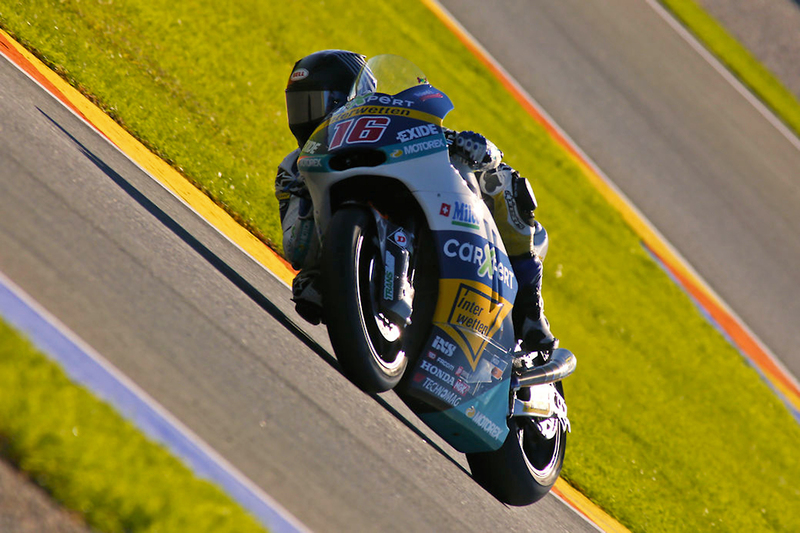 Sandro Cortese Moto2 Grand Prix World Championship.